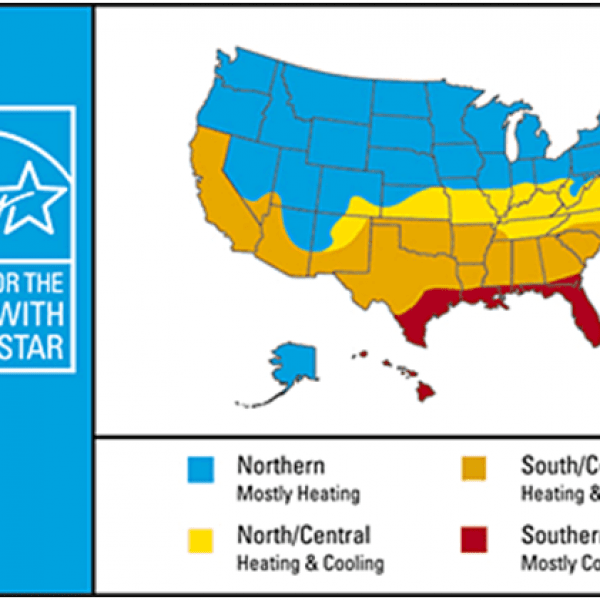 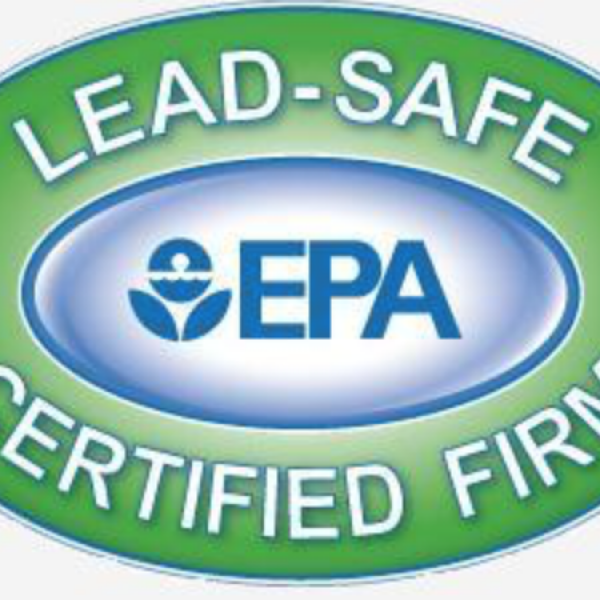 What If Energy Star Goes Away? 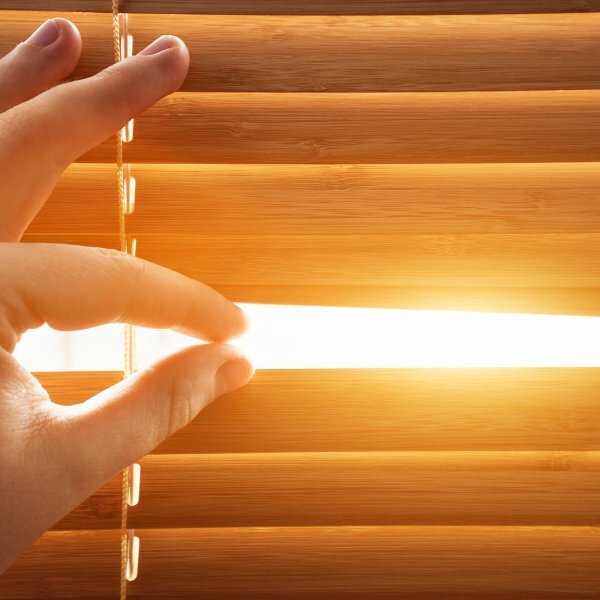 Can Closing Curtains Really Help Beat the Heat? 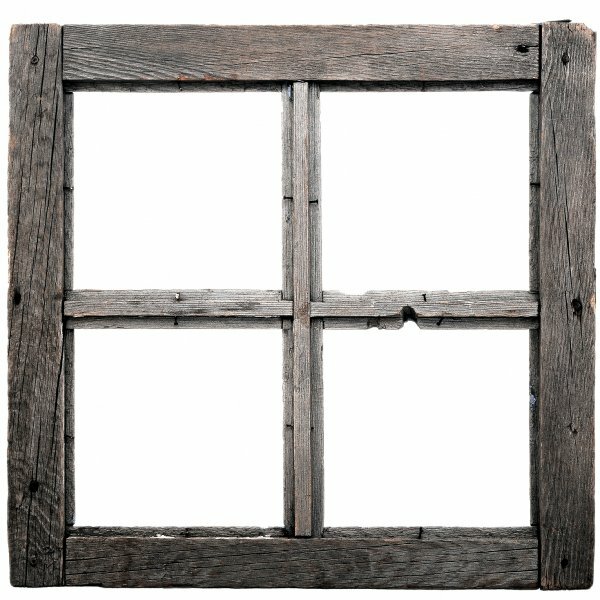 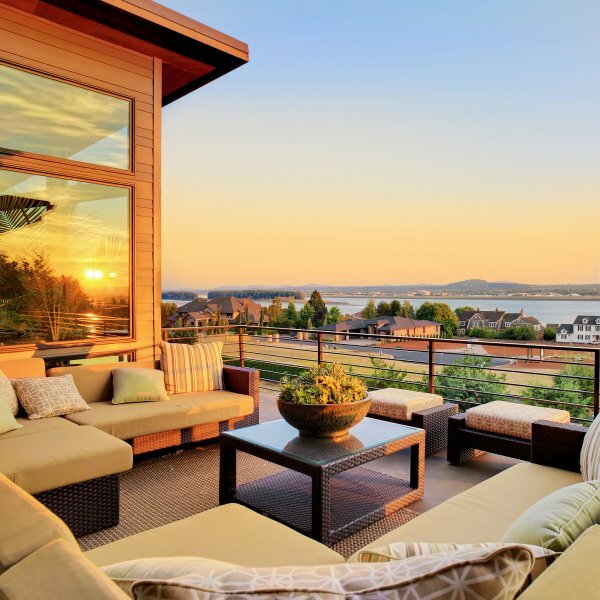 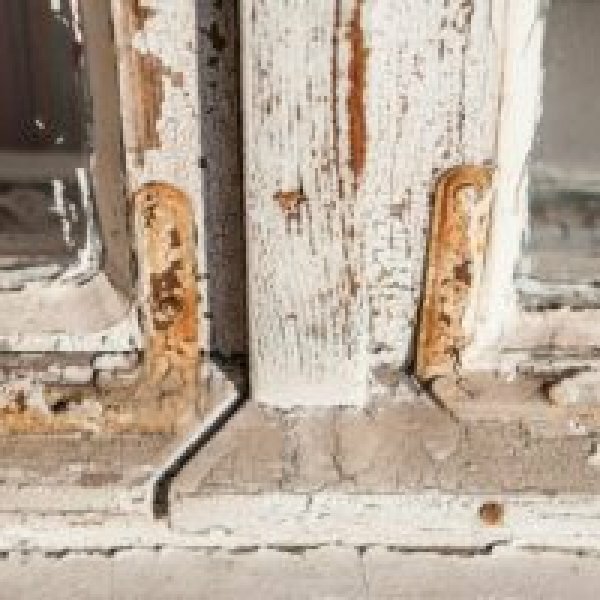 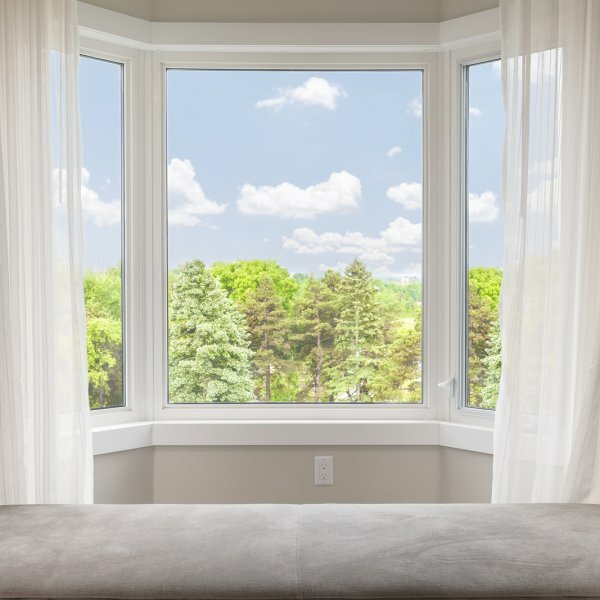 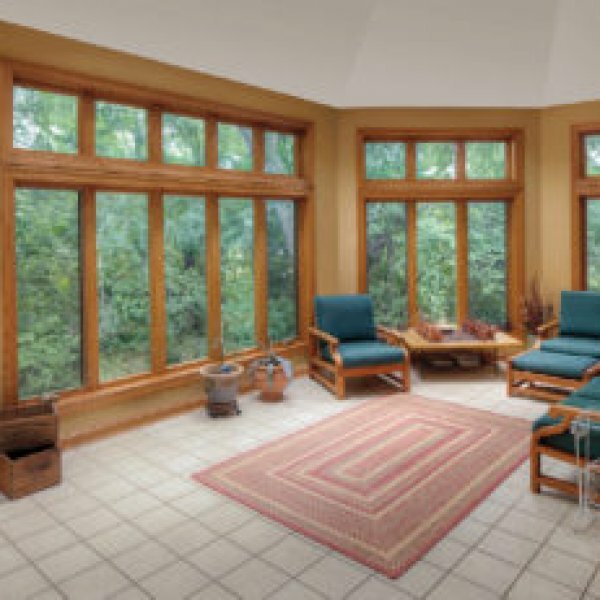 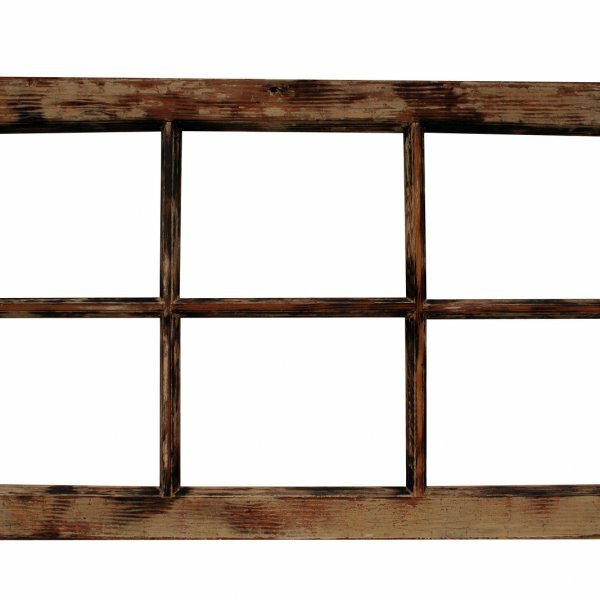 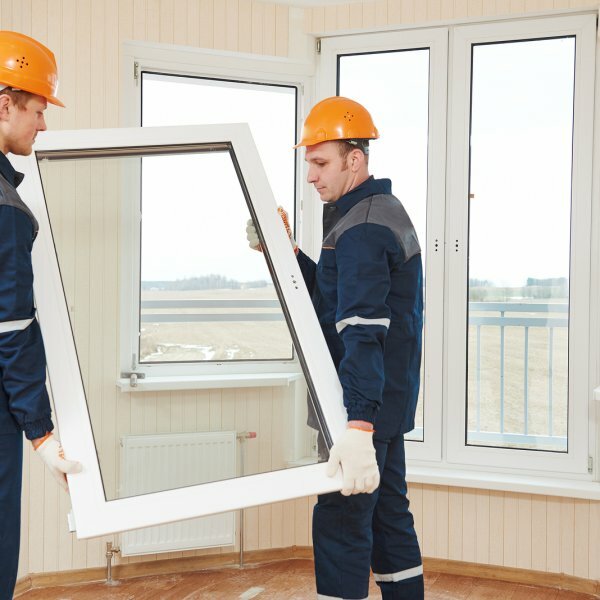 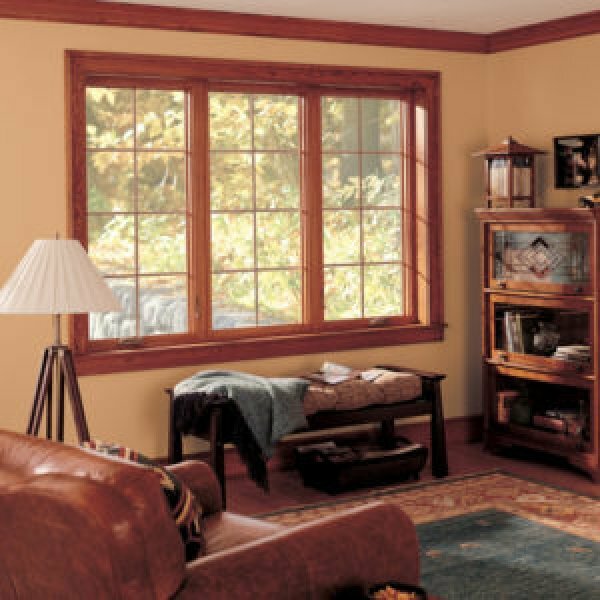 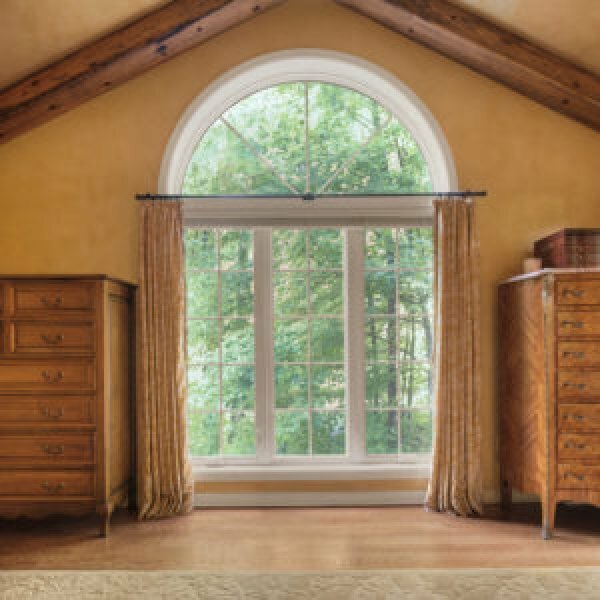 What Are the Impacts of Older Windows?